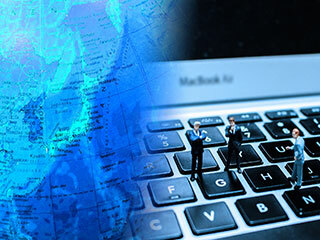 This website introduces the detail about the Internet in Japan including its history, current status, and some interesting facts. 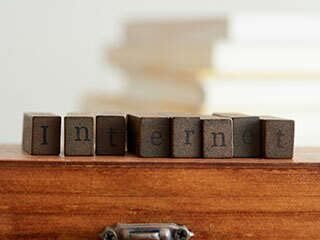 When the Internet was first developed, it was used for communications within academic research institutions, as well as the exchange of data and opinions. Since then, it has developed further and come to play a profound role in our lives because of the spread of PCs and smartphones. We now have fewer and fewer chances to watch the news on TV when wake up in the morning; instead, we search for the information that we would like to know and check it on portal websites. When commuting to work, we can operate smartphone with one hand, read a digital book, download and listen to the music, or watch a video on YouTube. During the lunch break, we look up information about or reviews of the restaurants to decide where to have lunch. During the work, we look up things we need to know, learn and apply it. Through the spread of IoT-compatible home appliances, we can switch on air-conditioning while we are on the way home, or automatically prepare a bathtub with warm water. We can have a video call with our family who live separately far away. The Internet is also used for many other purposes, and has become something we can no longer live without. Thanks to the Internet, we are now able to do many things more simply and conveniently. 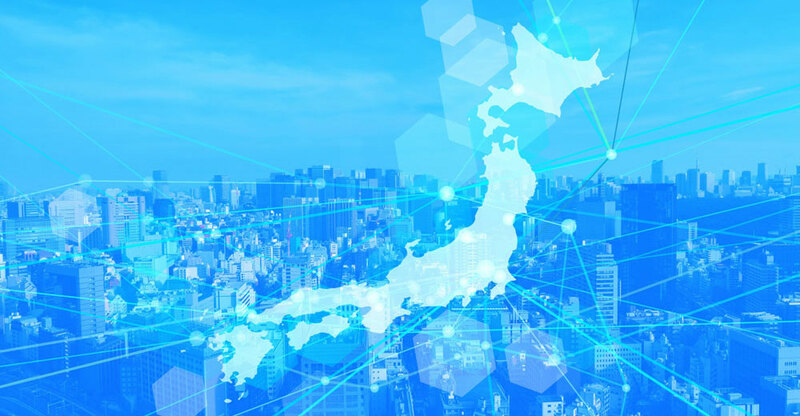 Here is the introduction of the history of the Internet in Japan, the connection environment, search engines, and the top 10 companies. 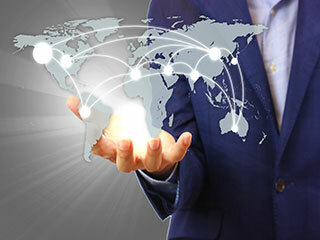 Manaha corporation provides a one-stop solution for Japanese web design, SEO, translation, and web advertisement.